Rainbow Bundle Value Pack of Compatible HP LaserJet 508X High Yield printer toner cartridges. Compatible 508X Toner Cartridge Page Yields : Black toner cartridge 12500 pages. Cyan, Magenta & Yellow printer cartridges, 9500 pages each colour toner. 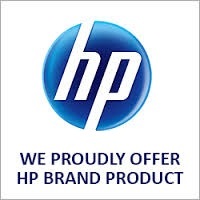 Independently manufactured and print quality guaranteed compatible 508X toner rainbow pack of cartridges for Hewlett Packard Colour LaserJet Enterprise, M552, M552dn, M553, M553n, M553dn, M553x, M577, M577c, M577z, M577dn, M577f printers. Outstanding value guaranteed print quality package. Fast same day warehouse shipping.